After starting his first company at 22, he realized the need to have innovative thinkers who can bridge the divide between engineering and business. In addition to the companies he started, he has also worked with the Department of Science and Technology, Allan Grey and Deloitte. 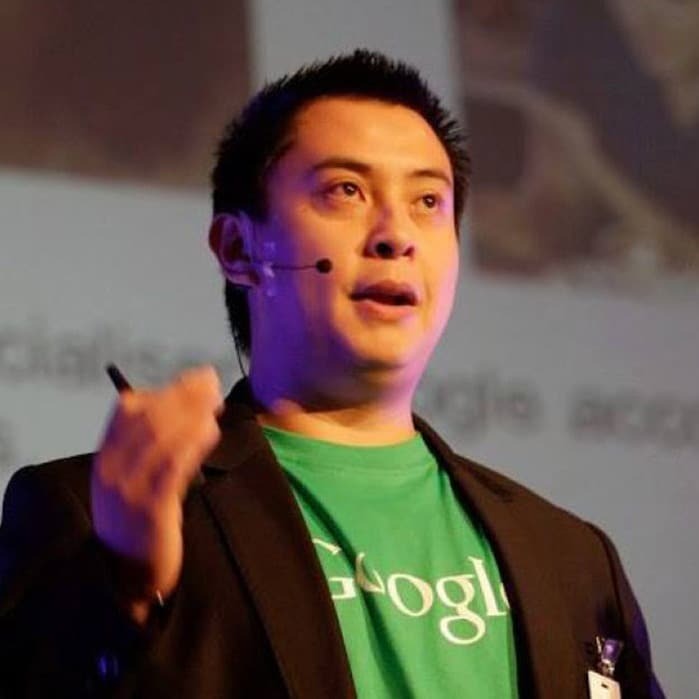 The cumulation of his “corporate” career was as Head of Small Business Marketing for Google South Africa, where among his accomplishments was starting “South African Business Woza Online” which helped South African small business create over 50,000 free websites – the equivalent of one every 10 minutes. During his MBA at Babson, the global leader in Entrepreneurial education, he was elected the first Non American class president, a testament to his leadership abilities. He was also selected as an AshokaU changemaker driving the importance of global social entrepreneurship, and instrumental in the formation of a business incubator. As one of South Africa’s leading youth he was recognized as a World Economic Global Shaper, Mail and Guardian top 200 under 35, Destiny Man top 40 under 40, Levi’s Pioneer Nations top 40 youth. He has also been profiled on local television as a business judge and a frequent university guest speaker on entrepreneurship and innovation. His diverse interests include disruptive innovation, strategic thinking, understanding Gen Y and corporate culture. He is CEO of Wingnuts Solutions helping business and government understand the value of creating a performance culture to drive bottom line results and reduce staff attrition.